In a previous article we mentioned how rainwater diverters can help to collect cleaner water in an efficient manner. They play an important role in filtering dirty rainwater that may otherwise enter your tank. It is important however to have a system of accessories in place. 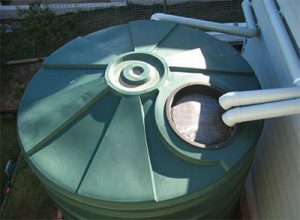 If you have any concerns over mosquito-proofing your water tank contact us on 1800 758 709.